The small form-factor pluggable (SFP) is a compact, hot-pluggable transceiver used for both telecommunication and data communications applications. SFP modules are designed to support SONET, Gigabit Ethernet, Fibre Channel, and other communications standards. 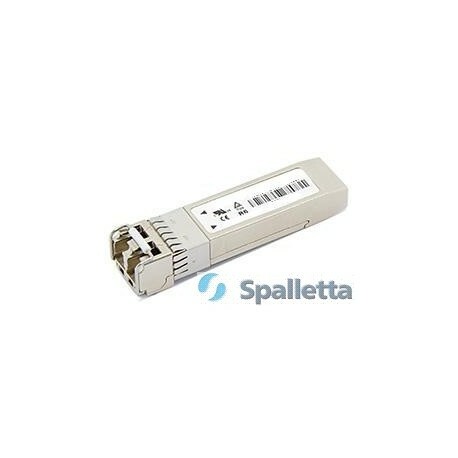 Most SFP transceivers are used for Gigabit Ethernet and come in a wide variety of transmitters/receivers for different distances and fiber types as well as conversion to RJ-45 (copper). 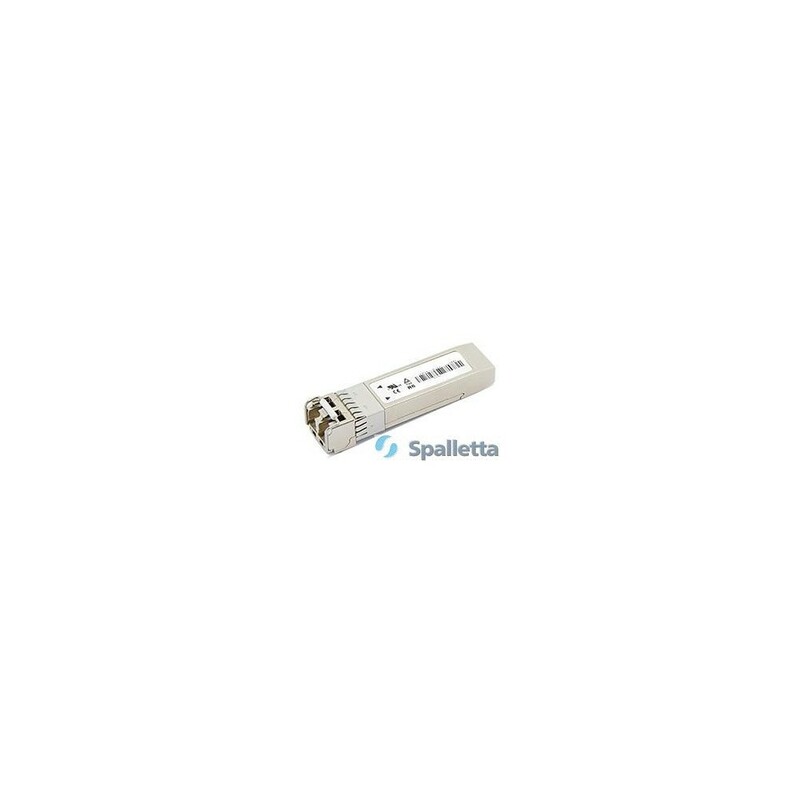 Spalletta SFP optics are compliant with MSA SFP specification. SFP if the next generation of GBIC and about half the size of the GBIC. 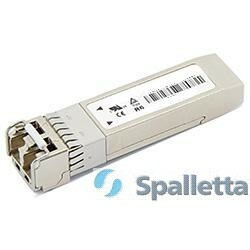 It has several names which are used in the industry, such as: SFP, GLC and mini-GBIC. Most network vendors are using this form factor for their 1G transmission. In addition, other protocols can be used such as Fiber Channel and STM-x/OC-x. In today’s current market, 10G speeds can also be achieved with SFP+/SFPplus optics. SFP optics have a Transceiving side (Tx) and a receiving side (Rx). The Transceiver has a laser which communicates to the receiving side of the other optic on the other side. SFP optics come in 4 different versions: T, SX, LX, and ZX. The SX version will work on Multi Mode fiber, the other 2 work only on Single Mode fiber. The LX will cover a max of 10km and the ZX of 80. The T (GLC-T) version is the RJ-45 version. Although most network manufacturers only offer these 4 standard optic ranges for SFP optics, there is actually a much larger range of SFP optics available. For example, the maximum distance for SFP optics currently available is 200km or 41dB optical budget for 1G speed rate, 47dB for 100Mb/STM-1, 35dB for STM-16 speed rate.. All SFP tansceiver may come with DOM (Digital Optical Monitoring) also called DDM (Digital Diagnostic Monitoring). This enables the end user to monitor the temperature, voltage use, Tx power and Rx power of the SFP optics. Most modern switches have this functionality built in. SFP transceivers can be made both in commercial grade 0~70C and industrial grade -40~85C. I was searching for end of life sfp, no one could supply. But here I got with short lead times. Fantastic site!